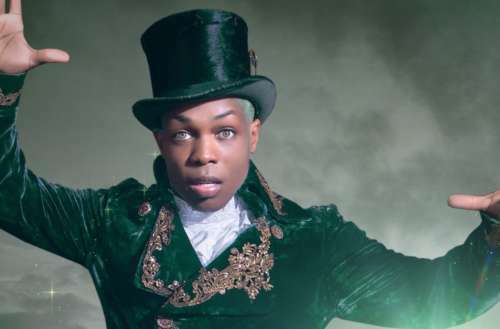 It seems like everyone’s weighing in on Kanye West‘s politics, and Todrick Hall doesn’t want any of it. Last week on Twitter, he called for people to stop asking artists about politics. But Todrick Hall’s Kanye comments miss the point of the criticism that’s been levied against West. I love how all the peeps who said Miss Swift stole from Beyonce went MIA when the video came out and wasn’t even remotely Beyonce-esque & how the people that said she “probably voted for Trump” are now silent when Kanye is out leading the Trump parade. Cat got your tongue? I’m sorry but being an artist doesn’t mean you have to be a politician, some people love to create music but don’t like to get involved in politics. Until we start expecting our presidents to put out albums & go on world tours, then we should allow artists to stay in their lane. Hall is a friend and collaborator of Taylor Swift, and his initial comments were about the complaints that Swift’s “Look What You Made Me Do” video resembled Beyonce’s “Formation.” Swift herself has remained quiet on political issues, even to the point to trying to quash coverage of her outspoken white supremacist fans. Hall’s comments are about two different figures — Taylor Swift and Kanye West. It’s probably best to take these separately. First, we’ll deal with Hall’s words on Taylor Swift. On one hand, Hall’s correct; we don’t need every artist and musician to be politically involved. However, sometimes politics are thrust upon an artist — and Swift’s refusal to denounce her white supremacist fans smacks of Trump’s insistence that he’d have to know more about the KKK to denounce them. When Depeche Mode found out they were Richard Spencer’s favorite band, they wasted no time in denouncing him. Why is it too much to ask Swift do the same? Just watched @cthagod ask Kanye the same thing @TIP asked him about what specifically he liked about Donald Trump. 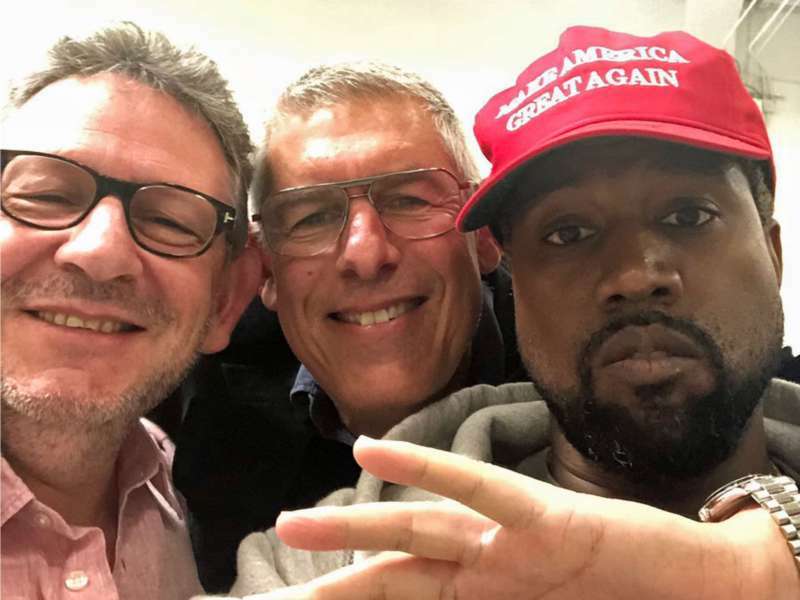 Kanye was completely unable to name even a single policy. He seemed genuinely stumped. Then said he just liked how Trump surprised everybody by winning. 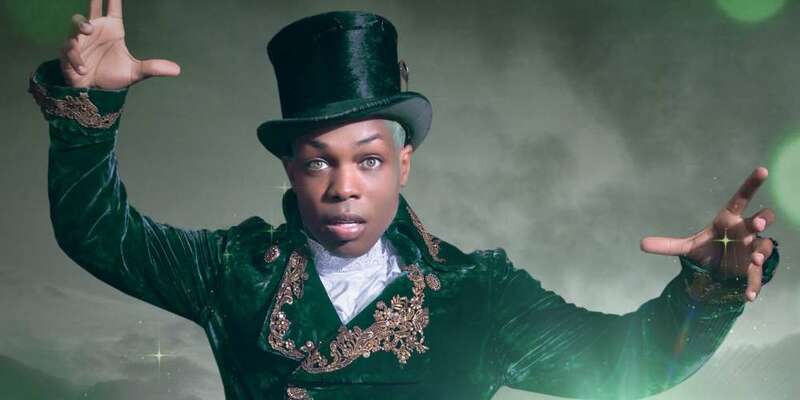 Do you agree with Todrick Hall’s Kanye comments? Sound off below!